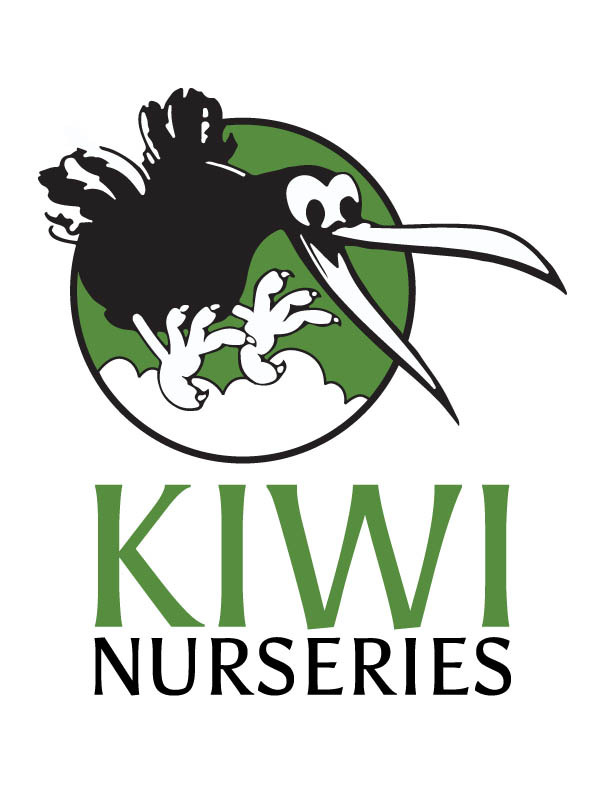 Kiwi Nurseries Ltd. is a family owned and operated business providing our customers with quality, prairie hardy plant material and superior customer service. Owners Murray and Alison Munro founded Kiwi Landscaping Ltd. and later Kiwi Nurseries Ltd., which is now operated by their daughter Ashleigh Munro. Our story and how Kiwi has evolved over the years. Are you a good fit for our company? See if we’re hiring.